Tagg is the best choice for schools seeking an innovative solution to find and schedule quality substitute teachers. 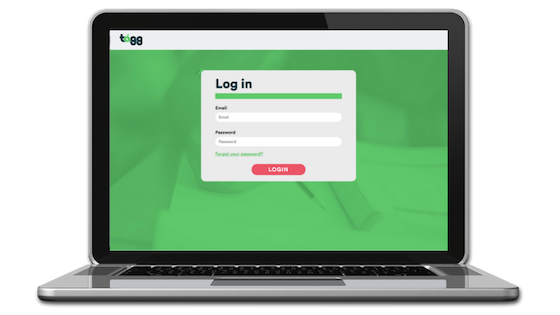 Schools register with Tagg and can begin creating a profile and account. We can also do it for you! When a teacher needs coverage, they request a sub through the Tagg app in a few simple clicks. The sub confirms the request and covers the teacher’s classroom for as long as requested. With Tagg, get involved and empower the next generation of students. Whether subbing is your full-time gig or a side job, earn extra cash with Tagg. Our platform lets substitute teachers pick when and where they teach. Whether you’re a mom, an engineer, a former educator, Tagg is right for you! Tagg recruits high quality subs so that every classroom is in good hands every day. Teachers can request subs based on skills, experience, interests and star rating. We make it convenient for teachers to schedule subs when they need them. Tagg integrates with Stripe to make paying subs automatic, simple, and seamless. Thank you for being so reliable! We just had a new sub come in today and she was great! We have been very happy! With backgrounds in teaching and education law, our team has witnessed the effect of poor sub staffing systems on schools. In each of our experiences, we saw the way it resulted in overburdened teachers, unstaffed classrooms, and wasted school days for students. We knew there had to be a better way. That is why we created Tagg. With Tagg we envision a future where teachers feel supported, classes never go unstaffed, and students always have a quality sub. But how do we get there? We think the answer lies in connecting everyday people to the classrooms that need them. With our app technology, we imagine a community engaged in every classroom, every day.